One type of insurance, life insurance, is extremely important to understand and to discuss with your family. Life insurance can help your family if something happens to you or your spouse. If you have people who depend on your income, life insurance can replace that income for them if your spouse dies. If you are a parent, you have a responsibility to your child to purchase life insurance. A variety of expenses can burden loved ones in the event of a loss of life which can include a mortgage and other loans, child care and education, and daily expenses. Without adequate life insurance protection a major change in lifestyle and standard of living may be required. Life insurance can make what appears to be an impossible situation easier. No one knows when the unexpected can occur and the loss of a loved one becomes a reality. Please contact PGIA for a free life insurance evaluation. 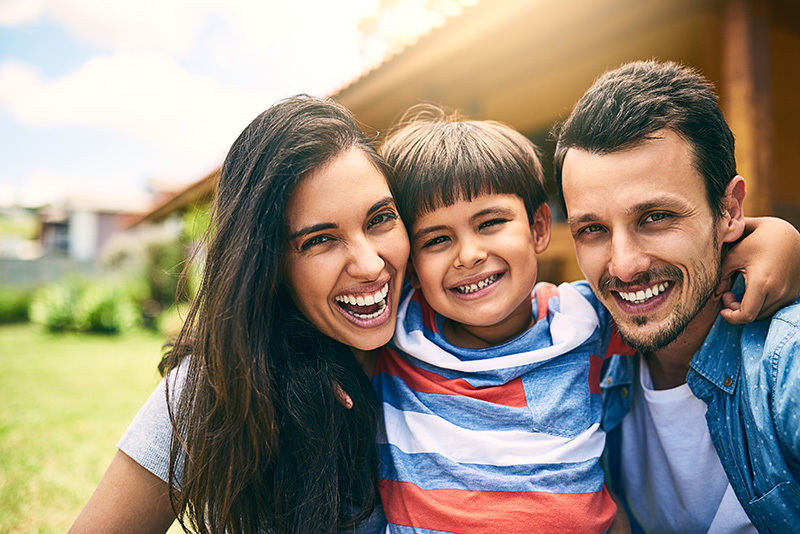 Poway General Insurance Agency thinks it is smarter to deliver value and service that goes far beyond the basics because the life of a loved one is never something that should be taken for granted.